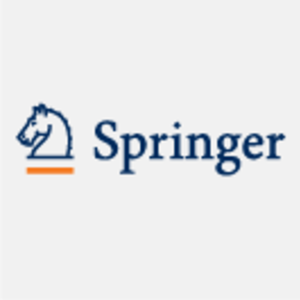 As a global research publisher, Springer Nature might take many different approaches to try to help tackle Grand Challenges, such as Climate Change, Sustainability or Global Health. In addition to publishing robust research, we curate open data and encourage others to work with our freely available data sets. Now we are offering a great opportunity to exchange ideas and collaborate on Grand Challenges at our Springer Nature Hack Day in Berlin on 26-27 April 2018. The main theme is “Analytics and Metrics to Measure the Impact of Science,” and we encourage researchers and developers from various scientific backgrounds to participate in this free 1.5-day event. If you are a data evangelist, innovative thinker, creative developer or UX champion, we are looking forward to meeting you in Berlin. But all are welcome: being a programmer or developer is not a must. What matters most to us is that you are up for a new challenge and interested in developing innovative tools to solve real-world problems. Hope to see you there! If you have any questions, send an email to hack-day@springernature.com.